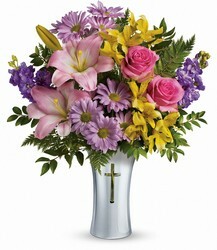 "The FTD 6"" Comfort Planter"
"The FTD 8"" Comfort Planter"
"The FTD Loved, Honored and Remembered Bouquet by Hallmark"
As the top florist in Louisville and as the only florist in the downtown area, Victor Mathis Florist provides quality flowers, arrangements, and gifts for all special occasions. 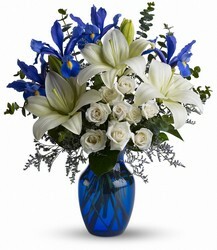 Get Well, Sympathy, Birthday, Thanksgiving, and Anniversary flowers are all delivered to the Louisville area on a daily basis. 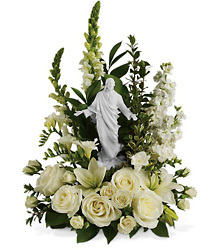 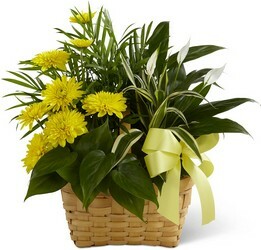 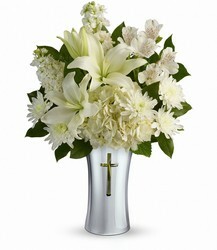 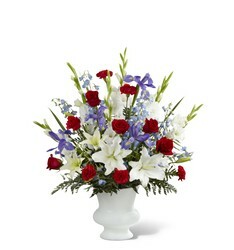 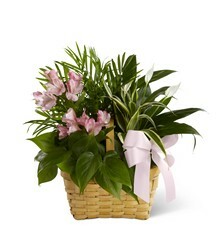 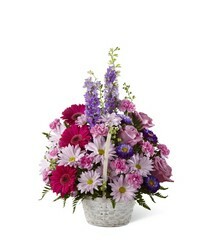 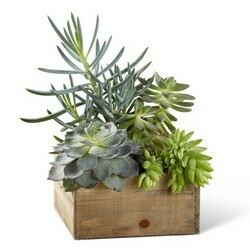 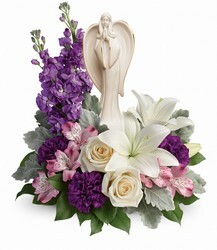 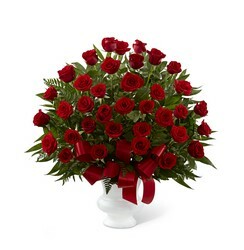 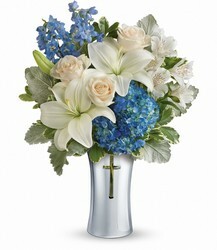 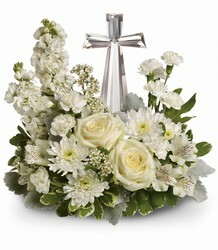 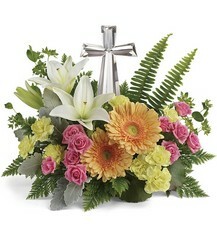 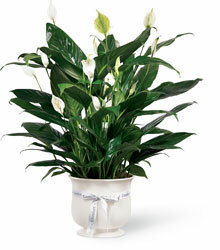 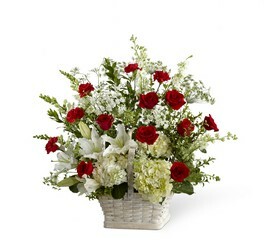 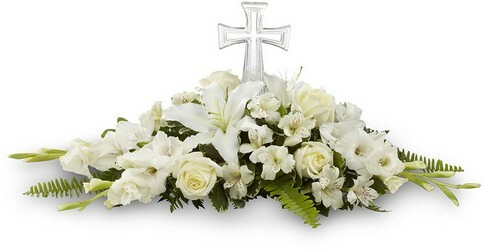 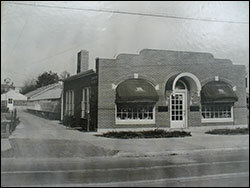 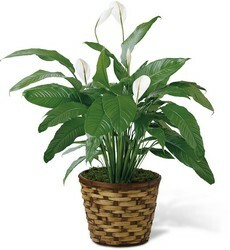 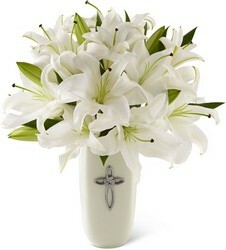 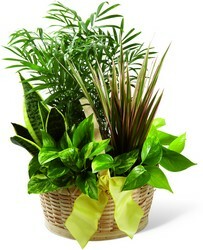 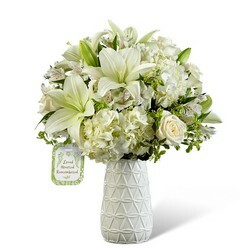 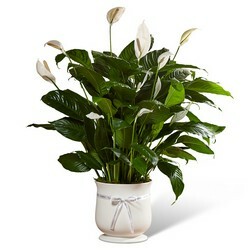 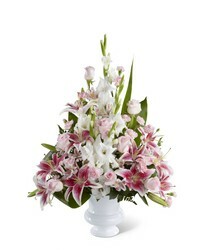 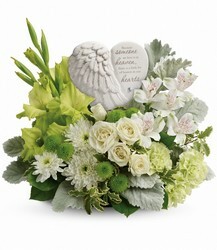 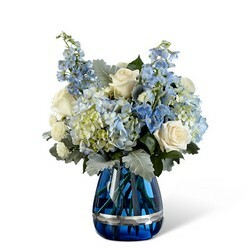 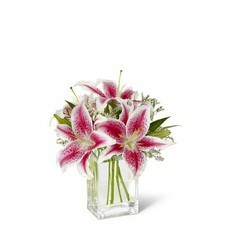 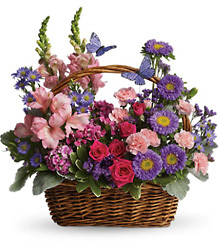 Buy flowers online with confidence at www.victormathis.com or call our shop in Louisville to speak with one of our helpful and friendly staff.